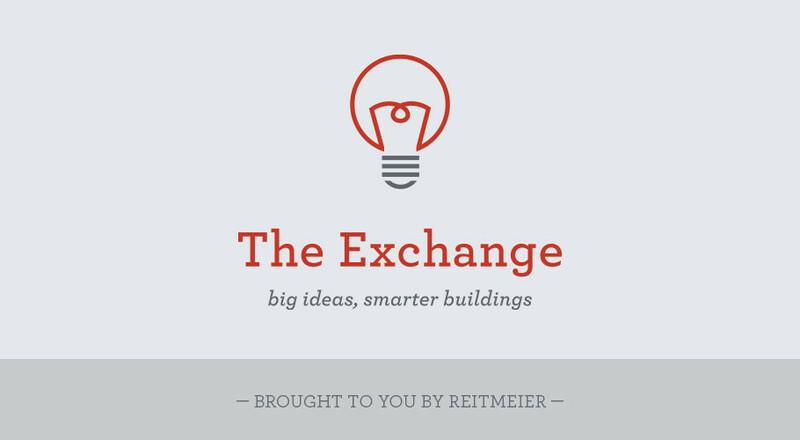 Reitmeier is delighted to unveil our newest initiative, The Exchange! Heating and cooling technologies are evolving, with more options than ever to create an energy-efficient, comfortable environment. The Exchange is an array of educational workshops, seminars and presentations designed to help property managers, facility managers, property owners, and contractors make more informed decisions about their buildings. At Reitmeier, we live our core value, Leading the Way in everything we do. This commitment includes keeping our clients and business partners ahead of the latest trends in building tools, applications, codes, and standards. To that end, we’re building a series of educational seminars designed to provide you with ongoing information on the best practices in property and facilities management – strategies that will help save money, reduce energy consumption, and create a competitive edge. 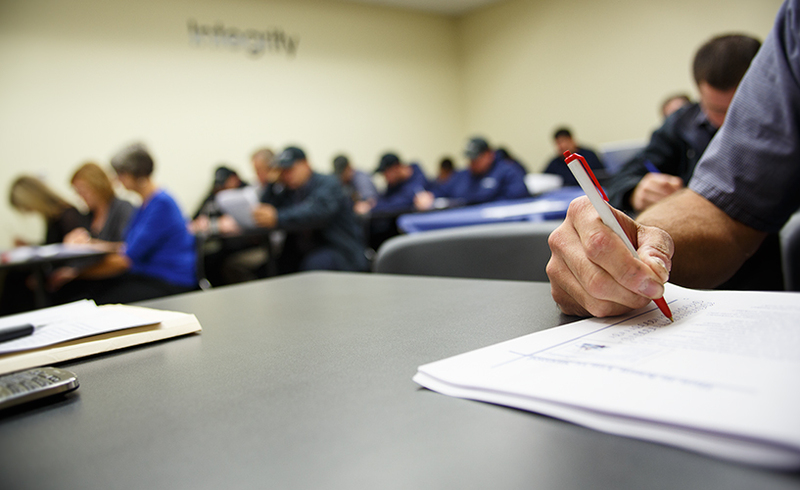 All of our training classes will be taught by experienced and knowledgeable instructors. Programs will address a variety of topics including heating and air conditioning maintenance, controls, equipment trends, building automation, and HVAC system design. As always, you can continue to count on Reitmeier to provide the same honest, professional service. We see The Exchange initiative as our opportunity to share a wealth of industry knowledge with our clients. Our primary goal is to help you make smart, long-range decisions that balance cost, risk and profit for the most effective results. We look forward to helping the financial success of your property. Stay tuned for more information on our upcoming Exchange programs. We look forward to continuing to serve you.